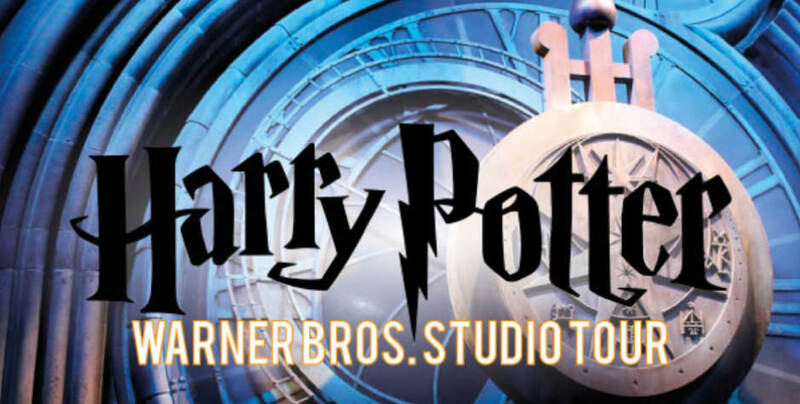 Visit Warner Bros. Studios in Leavesden for an experience which is out of this world. Tickets range from £31.00 – £41.00 and doors open at 10:00. Don’t miss this bewitching delight right here in beautiful London. Ghouls, goblins, wizards and witches. What more could you ask for to spark the imagination of a young child? Adventures await young and old at Warner Bros studios where you can see behind the scenes of the movie magic that brought Harry Potter to life – the most successful film series of all time. For more than ten years, the Harry Potter film series made its home in Leavesden. The producers of the films saved many of the iconic sets, props and costumes that were created especially for the films. Even though production of the saga was completed in 2011, the films are still very popular among readers of the genre. Step inside and discover the actual Great Hall or explore Dumbledore’s office and discover never-before-seen treasures. Step onto the famous cobbles of Diagon Alley, featuring the shopfronts of Ollivanders wand shop, Flourish and Blotts, the Weasleys’ Wizard Wheezes, Gringotts Wizarding Bank and Eeylops Owl Emporium.